Please help us and let your friends, colleagues and followers know about our page: Afternoon Tea You can also share the below link in an email or on your website. 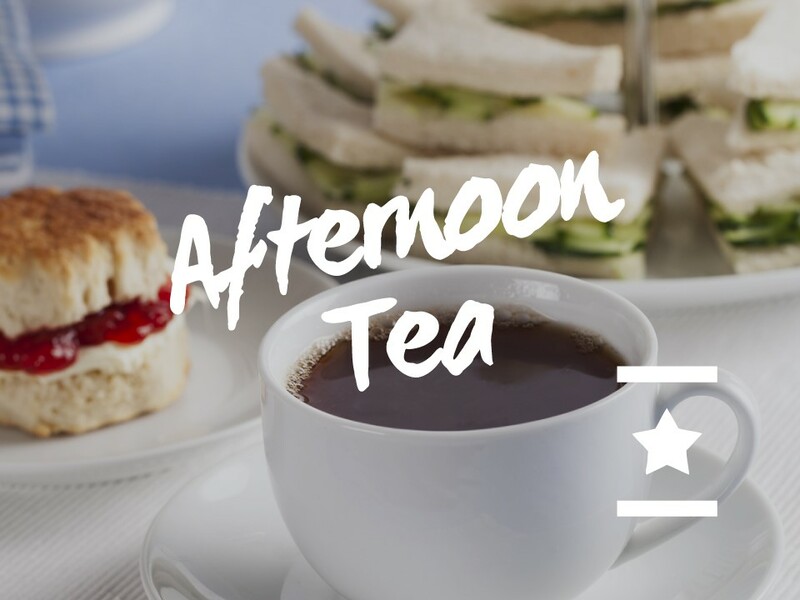 This is a social event and a chance to enjoy a tea or coffee with sandwiches, scones and cake in a relaxed atmosphere. For those wanting something lighter there will be fruit and soft drinks available too. This is the perfect opportunity to meet and talk to other people living with HIV. We will reimburse public transport fares for those who qualify. Please remember that people need to be known to GHT before they come along.